Th e Center for Food Safety (CFS) was established in April 1993 with a mission of maintaining and improving the safety of foods through the development of methods that detect, control, or eliminate pathogenic microorganisms or their toxins. CFS is located within the Melton Building on the Griffin Campus. CFS is associated with the College of Agricultural and Environmental Sciences at University of Georgia. 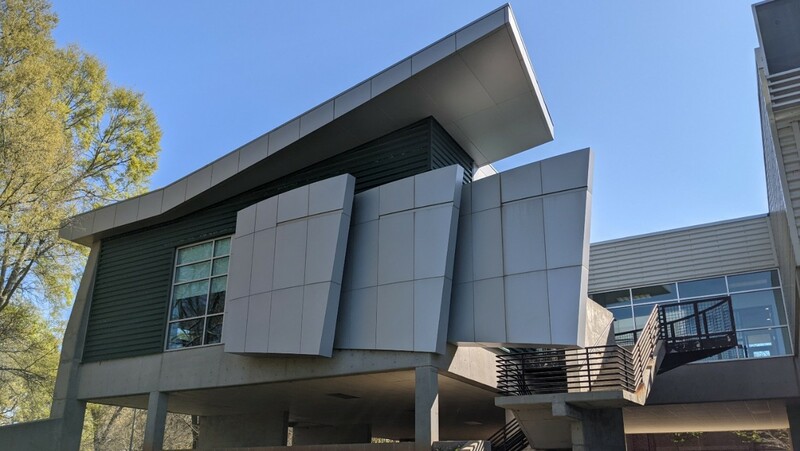 Its headquarters are on the Griffin Campus, an off-campus facility located 35 miles south of the Atlanta Hartsfield Airport. Its state-of-the-art facilities enables faculty to conduct cutting-edge research in food safety that benefits both the food industry and the consumer. Through its programs, strong collaborative ties have been developed with the Centers for Disease Control and Prevention, the USDA Russell Research Center, and other research groups on the Athens campus of University of Georgia. The Center also works closely with the food industry who contribute to our research programs through their Center membership either as Board of Advisor or patron members. A list of current food industry members is found on our Industry page. Research findings are communicated through scientific publications, a newsletter, this website, and an annual meeting. To learn more about specific research directions, visit our Faculty or Research web pages. To visit us, directions may be found on the Griffin Campus website. Our Director, Dr. Francisco Diez joined a delegation of the College of Agricultural and Environmental Sciences led by Dean Sam Pardue and Amrit Bart, Assistant Dean of Global Programs to visit Khon Kaen University in Thailand and participate in a 2-day symposium on “Food Safety: Production, Health and Market.” In addition to KKU faculty, this event was also attended by academics from Laos, Cambodia, Vietnam, and Myanmar. The long-term objective of the trip was to identify opportunities for international collaboration and academic exchanges. Other members of the UGA delegation included John Bernard and Alex Stelsleni from Animal and Dairy Sciences, and David Knauft, Head of Agricultural Leadership, Education & Communication.